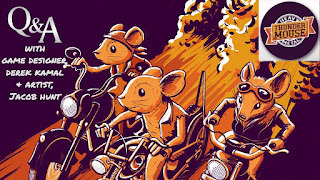 Who's up for more 80's goodness?! 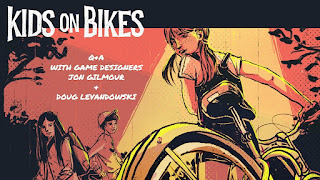 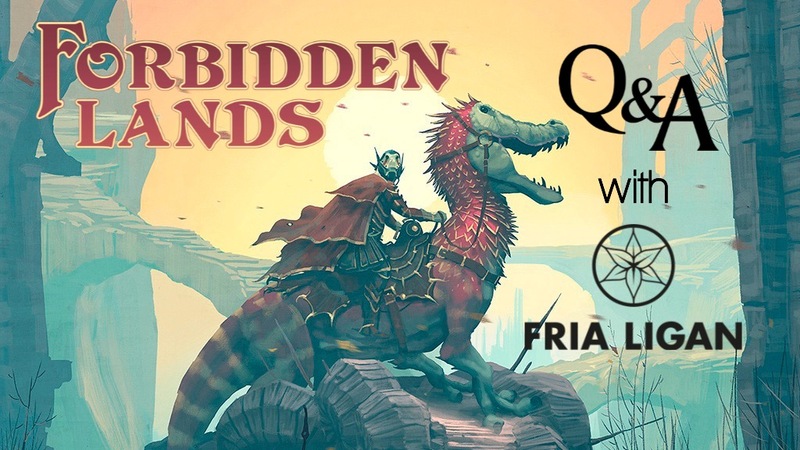 Tonight Kent from Roll To Play Podcast and I chatted with game designers Jon Gilmour (Dead of Winter, Wasteland Express, Dinosaur Island) and Doug Levandowski (Gothic Doctor, 7 Minutes in Hell) about their latest Kickstarter - Kids on Bikes RPG! 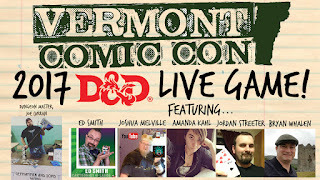 Click below to watch our session and then check out their Kickstarter before it's too late! 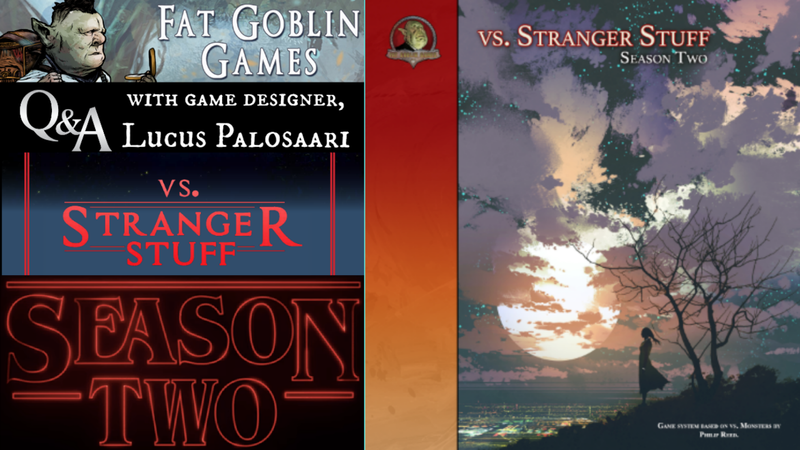 A big thanks to Lucus Palosaari from Fat Goblins Games for coming on tonight and chatting about their latest game - Vs. Stranger Stuff Season 2! If you are a fan of quick, rules light RPGs with the Stranger Things vibe than Vs. Stranger stuff is for you! Check out the interview with Lucus here with my co-host, Kent Blue from Roll to Play Podcast! 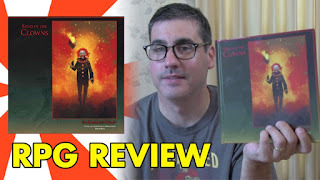 "Can you smell the circus?" Before Halloween gets here and while a certain creepy clown movie is in theaters, check out Vs. Stranger Stuff: Send in the Clowns by Fat Goblin Games. 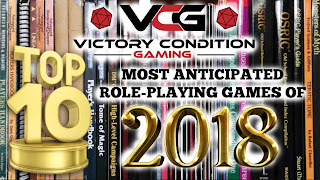 It's on sale right now through DriveThruRPG.com and their Vs. Stranger Stuff game is even FREE right now! So act quick! 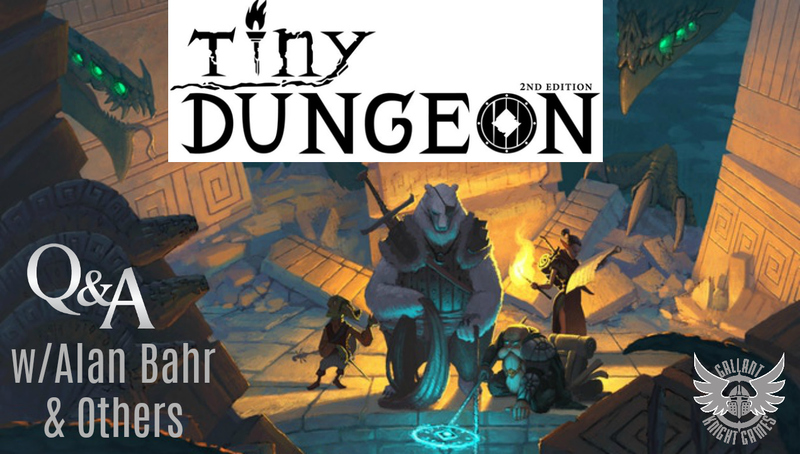 VCG Tiny Dungeon 2e series Kickstarter stretch goal! 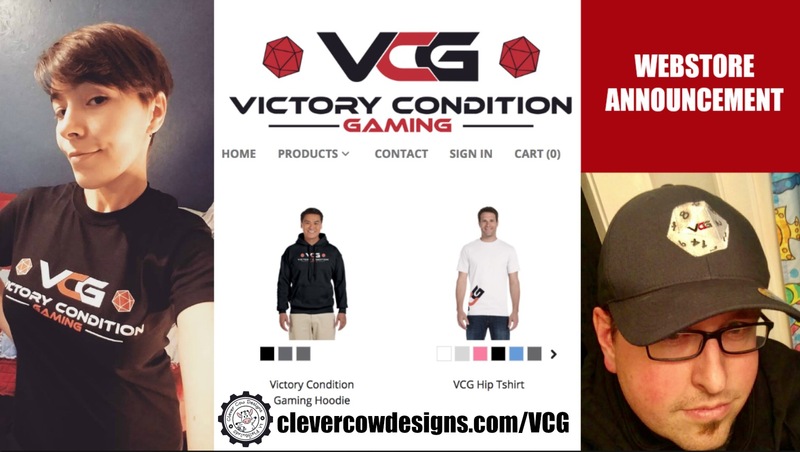 When I first started VCG never in my wildest dreams did I ever think our channel would be part of a Kickstarter stretchgoal. 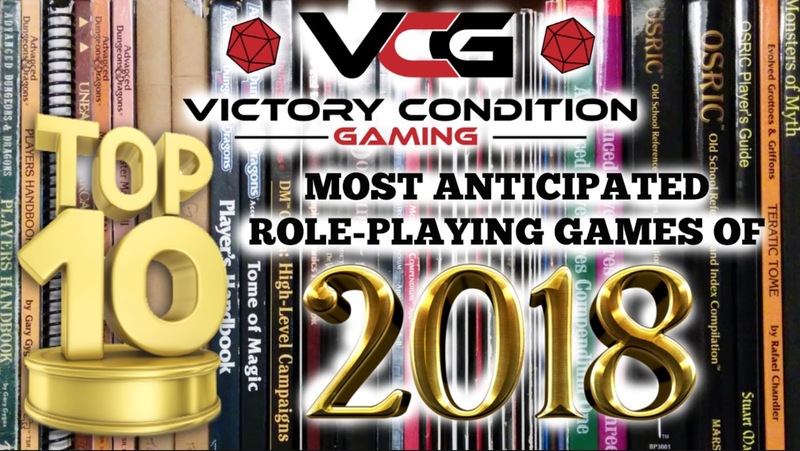 I'm so excited for the possibility of playing with some of the most awesome and talented people I know every month in 2018 and having our experience become a campaign book for Tiny Dungeon 2e. 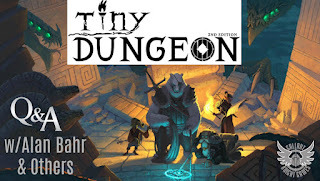 If you would like to read more about the stretch goal and check out the Kickstarter campaign for Tiny Dungeon 2nd edition click the link below. We're SO close to $40K! 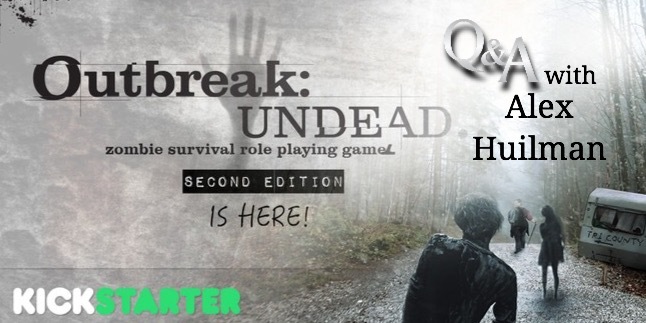 Let's make it happen sooner rather than later! 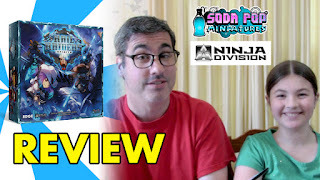 Join me as I talk with Alan Bahr, Gallant Knight Games founder and designer of Tiny Dungeon 2nd Edition currently on Kickstarter. 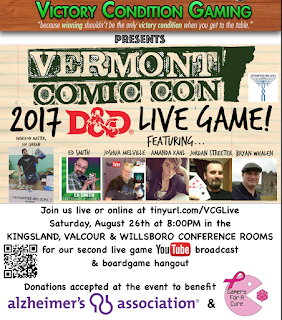 Also joining us are game designers Tobie Abad, Ben Woerner and John Kennedy who are writing micro settings for Tiny Dungeon 2e. 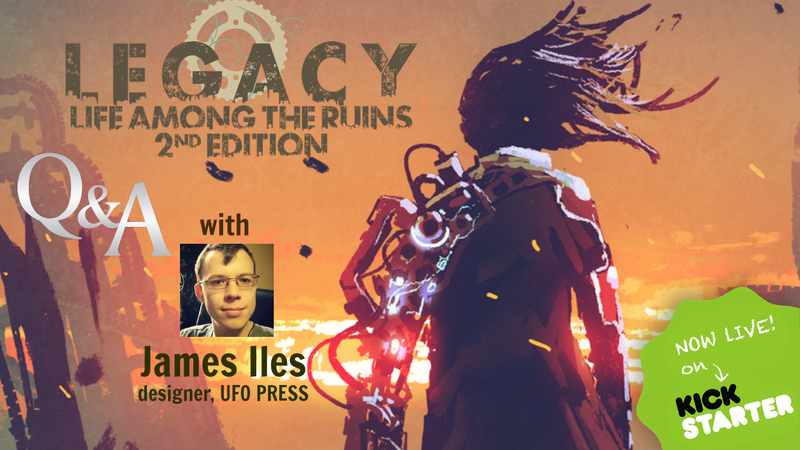 Join me as I talk with, Sam Sleney, one of the folks behind SINS The Roleplaying game currently on Kickstarter. 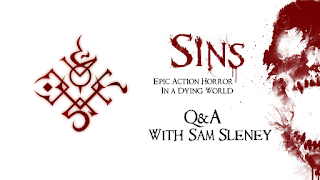 SINS is a narrative role-playing game, specifically focused on telling the stories of powerful entities known as Nemissaries - reborn individuals back from the dead with a wealth of mysterious powers, who have risen once more to fight an eldritch hive-mind of the undying, known as the Brood, in the post-apocalyptic ruins of a 22nd Century Earth. 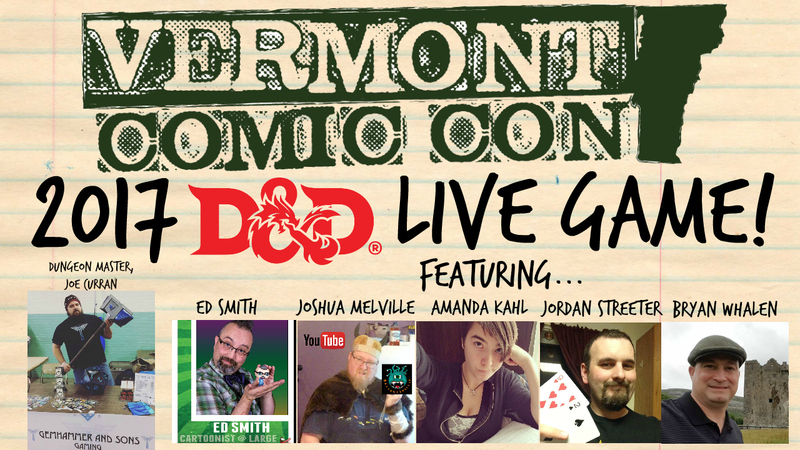 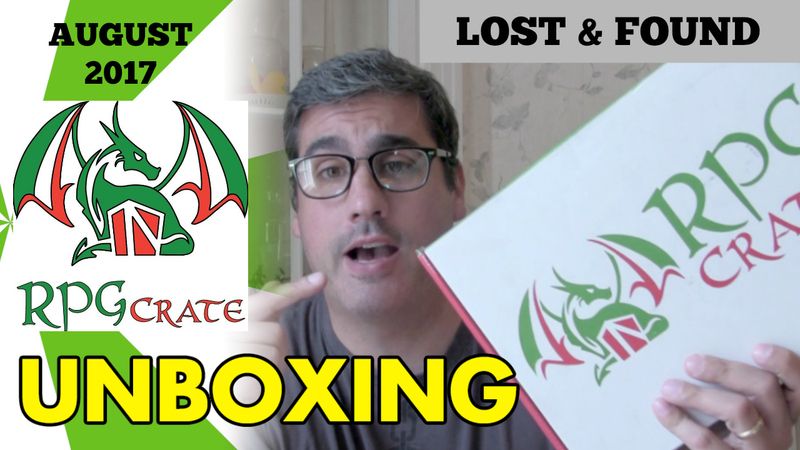 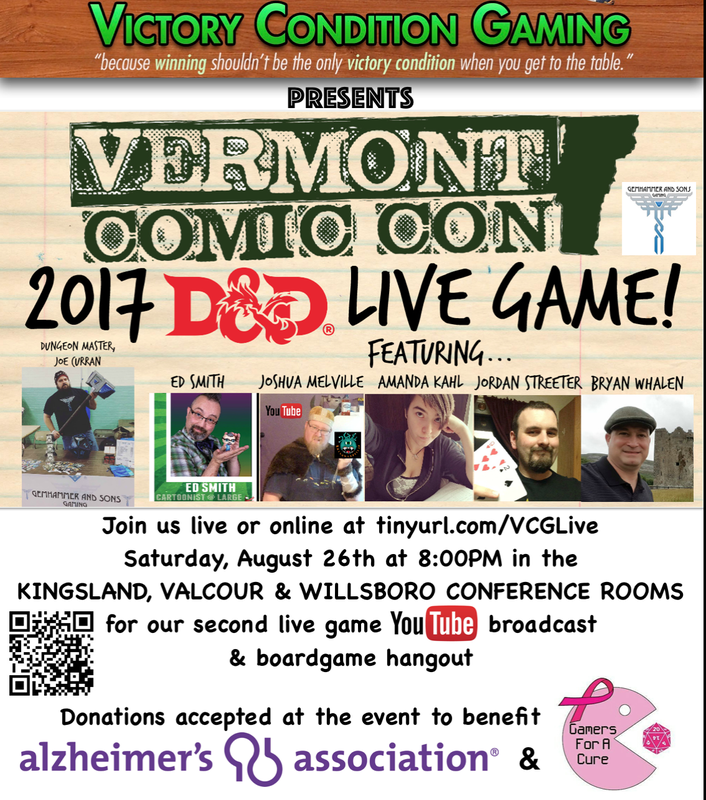 RPGCRATE AUGUST 2017 UNBOXING "Lost & Found"
VTCC D&D LIVE GAME W/GEMHAMMER & SONS GAMING!